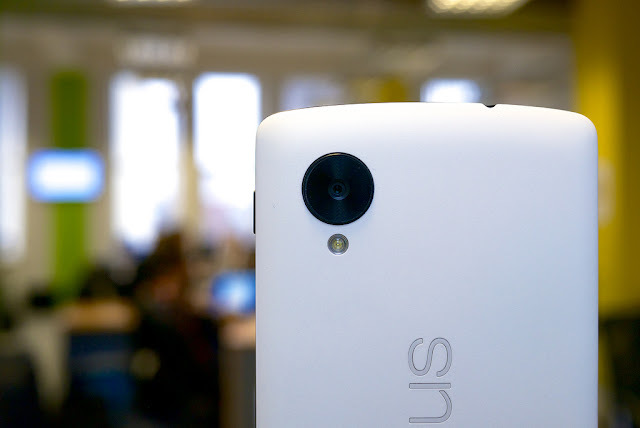 Many users find it difficult to restore a Nexus 5. In some cases even after restoring all the files such as images and videos will be still there. There are some problems faced by the rooted phones too. So you can flash your phone with the factory image so that your phone will be good as new. ****These steps can be used to flash other Nexus Devices too. Step 1: Install the ABD and fastboot drivers. Step 3: Extract the "image-hammerhead-XXXX.zip" to the same folder. Step 4: Power off your phone. Step 6: Open a Command Prompt window and type the following commands. Step 7: When you are done, go to recovery and wipe everything. ******Important: Flashing stock ROM will unroot your phone.